Dragon Magick Wares has some really cute skyboxes and some buildings for petites out at the faire this year. 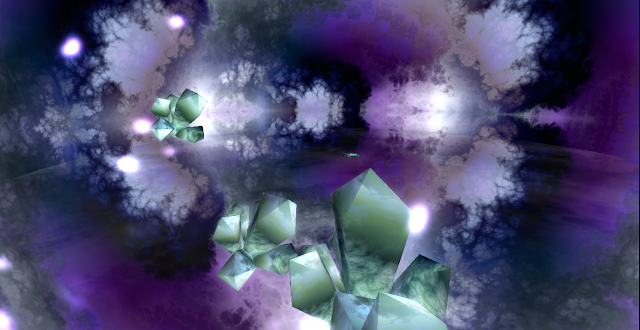 The one above is called the Fractal Dreams Skybox. To me, it's more of a photo background, but you can use it for whatever you want. 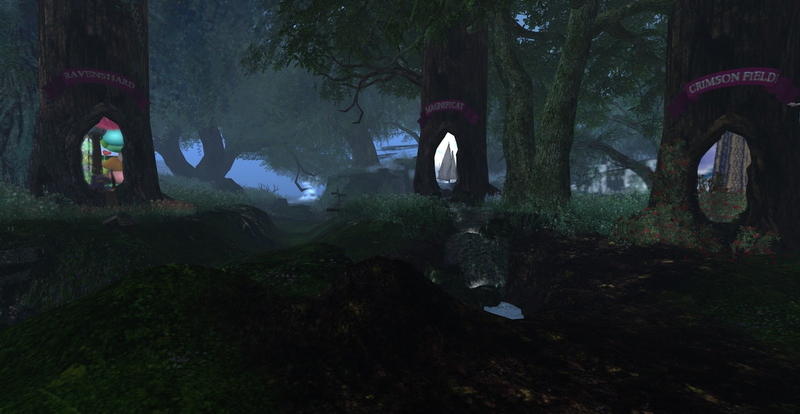 It's really pretty! 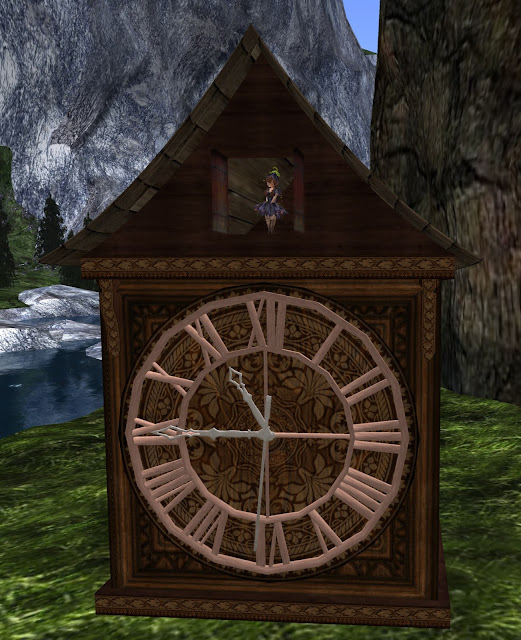 Below is the clock house for petites, which is adorable!